Early spring preferential, the book sold! 10/8 appreciation of the Day was a great success! It was published at the I-H-M WORLD magazine September issue. than “you protect Ri” to! ☆ soundly is Ru sleep! 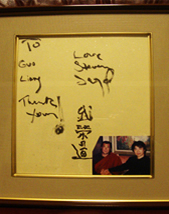 By Qigong fasting of KakuRyo teacher, Steven Seagal's autograph successful in weight loss of 7kg in 12 days. "Kakuryo teacher, thank you, I love you." In addition, the presented colored paper and message are from here. 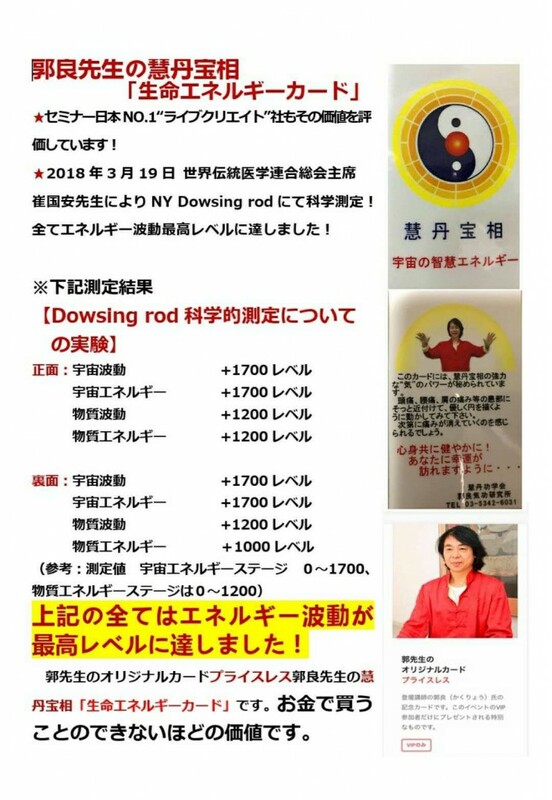 ①Please send a mail to qigong@keitankikou.jp directly. ②Please press the button “send mail” on top of the fill out the entry form below. I will contact than wrapping the person in charge. For consultation content, as will be give a more specific answer, as much as possible, please fill out your phone number. 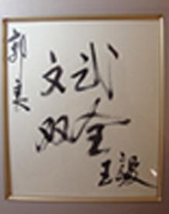 ※The contents will not be sent in the case of all alphanumeric characters. the next business day or later. and disclose your personal information, we will correct or delete. 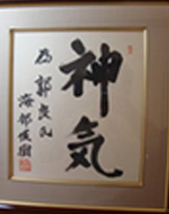 Copyright(c) 2014-2019 Kei-tan-ko Society Kakuryo Qigong Institute All Rights Reserved.